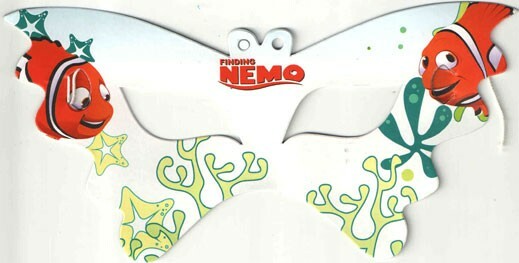 Get set to rev up your party with Nemo Eye Mask. 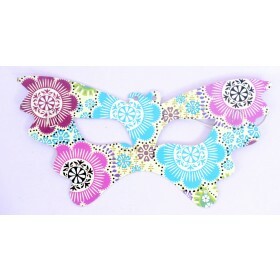 These Eye Masks make a perfect addition to your Party. 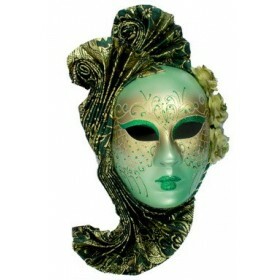 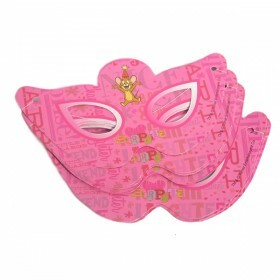 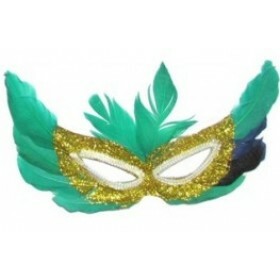 Kids Gang will surely love to enjoy with this mask.